Very quite often you have a question how to reach to own hotel. Let’s understand in common as to make a route. 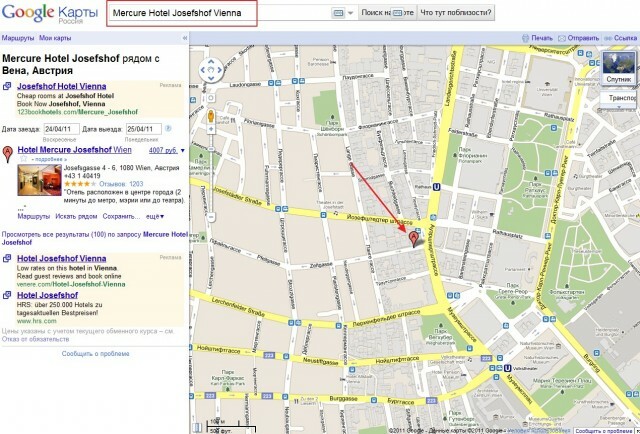 Let’s take for an example Mercure Hotel Josefshof Vienna hotel. The most important to know адресок hotel. If you on understand адресок, simply write searching on Maps Google. 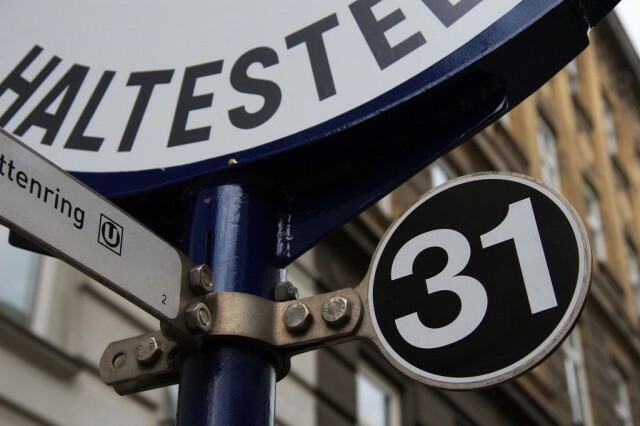 According to the card we have learnt адресок hotel – Josefsgasse 4-6. We leave that in most cases happens, from the Airport of Vienna. 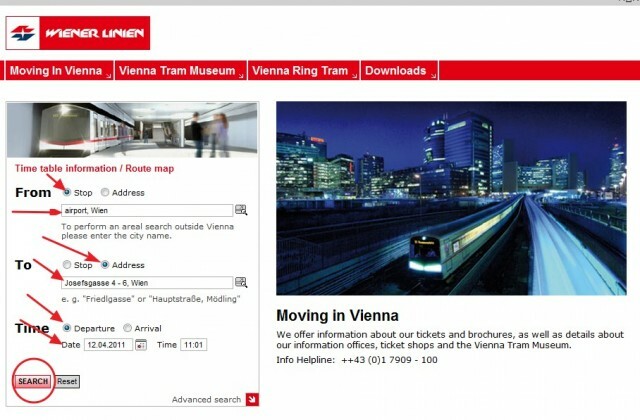 Therefore we run across on a site wienerlinien.at. We have received 6 options of a route. In the table the departure time and arrivals, the general time of a trip, number of changes and trip cost is designated.